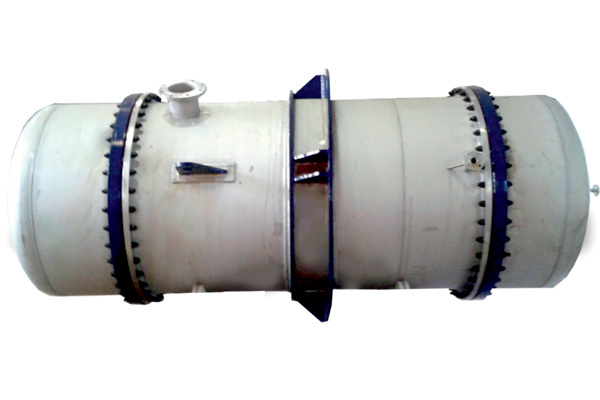 Air Receiver is one of the significant parts of the compressed air system. 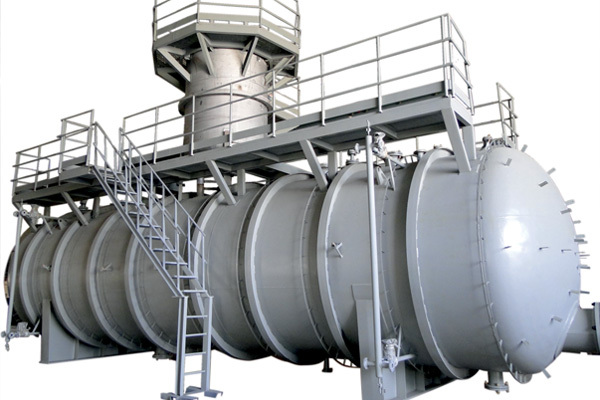 It is used to store the designed amount of Air at particular pressure to take care of all the utility points down the line. The material of construction can be carbon steel as well stainless steel. 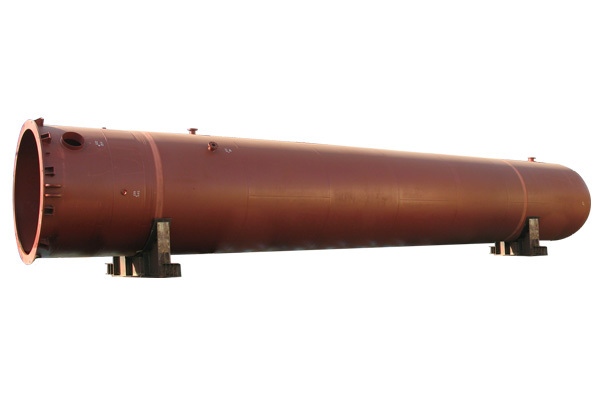 We design the Air Receivers as per ASME section VIII division-I, IS2825, PD5500 and supply regularly to various sectors like Oil & Gas, Compressor, Chemical, Power etc. 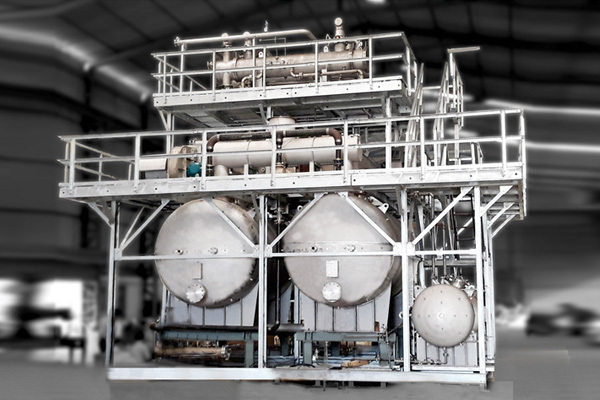 Reverse osmosis (RO) is a membrane-technology filtration method that removes many types of large molecules and ions from solutions by applying pressure to the solution when it is on one side of a selective membrane. The result is that the solute is retained on the pressurized side of the membrane and the pure solvent is allowed to pass to the other side. Elaboratively the membrane should not allow large molecules or ions through the pores, but should allow smaller components of the solution (such as the solvent) to pass freely. 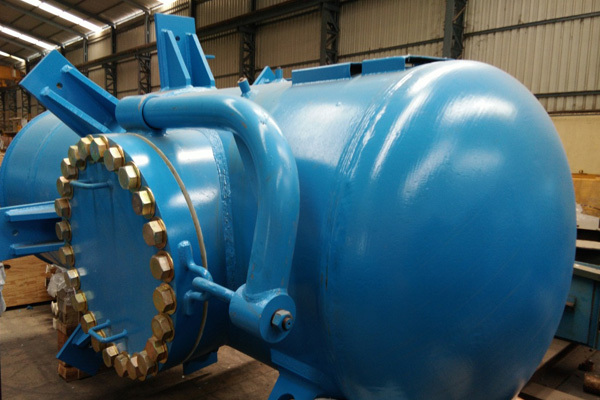 We supply this equipment meeting to stringent design and fabrication requirements of ASME. 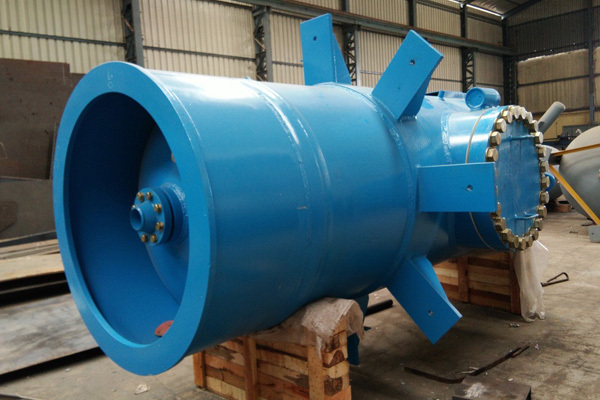 The material of construction can be carbon steel as well stainless steel depending up on the requirement of filtration process designers. 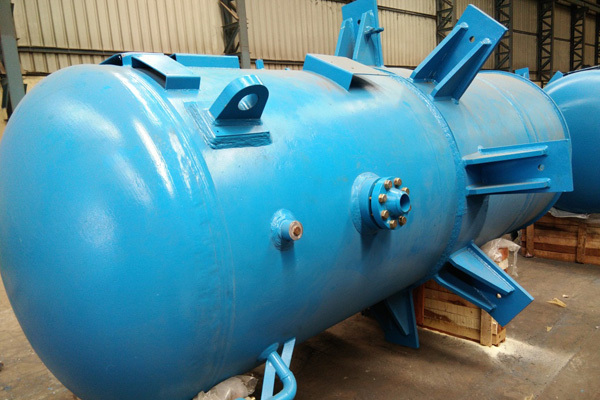 We manufacture such equipment meeting all the requirements that benefits the end user for high efficiency filtration, long service life. 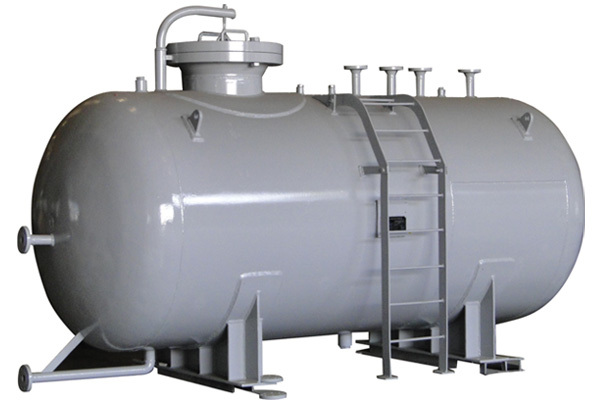 Being the integral part of Boiler, Steam and Water drums are necessarily classified high pressure tanks. 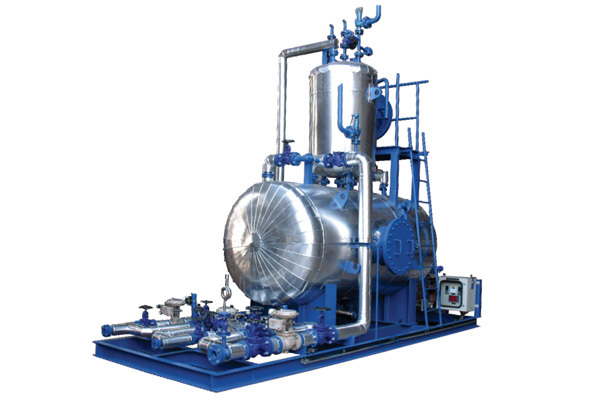 Higher working pressure leads to the elevated thickness requirement for the vessels. 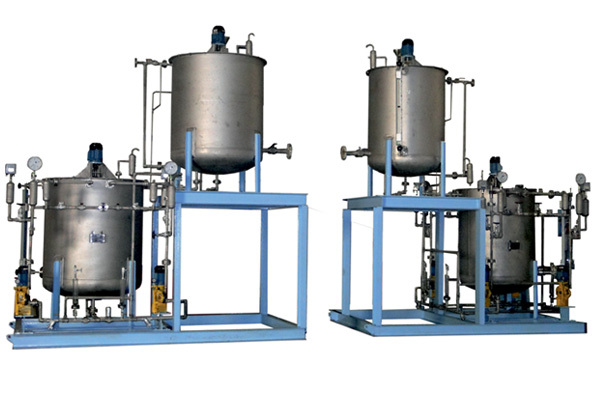 Hence manufacturing of these drums requires the ultimate combination of Design abilities, advanced fabrication facilities and authorization of associated statutory requirements. 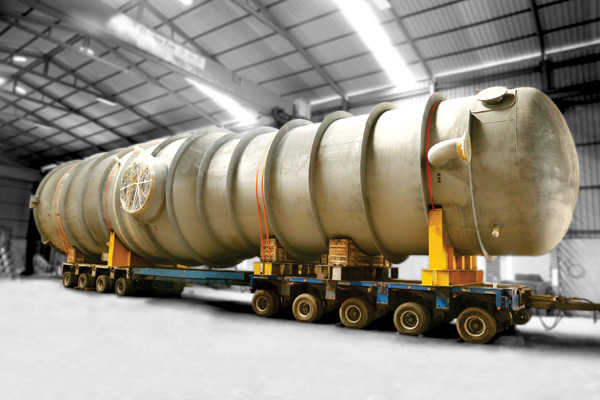 Considering our “know-how” competency and stat of an art manufacturing facility, we are the preferred partners for efficient manufacturing of these higher thickness vessels. 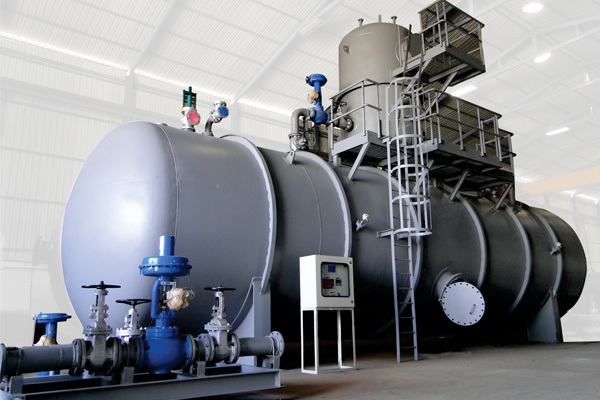 The bleed off / Startup / Residual steam at the various junction in an Thermal power plants are collected and allowed to condensate in the Blow Down Tanks to maintain the TDS with-in the boiler system. 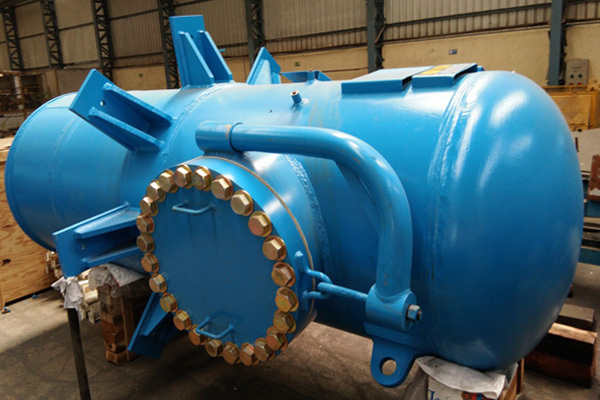 Categorized as a low pressure vessel, BDTs are the integral part of any Thermal Power plant. 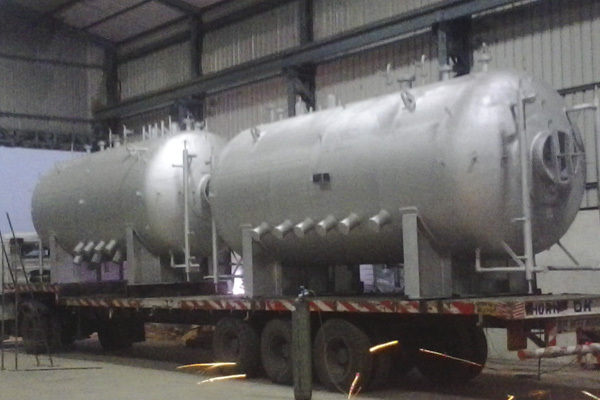 Flash tanks are used to flash steam from high temperature condensate prior to introducing into low pressure lines and to flash condensate prior to returning to the boiler or condensate tank. It comes in both horizontal and vertical configuration. 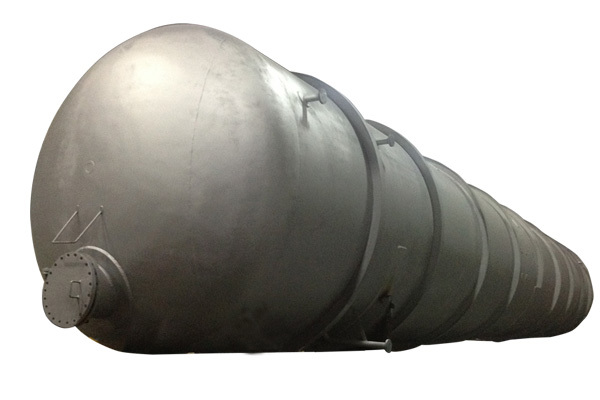 Horizontal tanks are based on flashing from the surface of a pool of water. The surface flashing requires larger tank. Vertical flash tanks use a cyclone effect to separate the flash from the condensate and are relatively smaller in size. Compact in size, the main purpose of the condensate pot is to catch and hold condensate or foreign material. This prevents damage to the metering system or manifold. The condensate along with residues can be drained from the bottom valve connection. 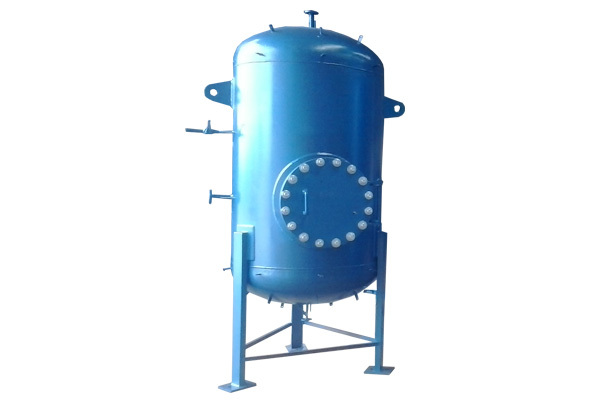 Condensate pots are available in carbon steel (SA 106) with hot deep galvanized and also in stainless steel (SA312, TP 304) with us. The weld joints are argon welded as per ASME SEC IX by qualified welders and are subjected to hydrostatic testing. 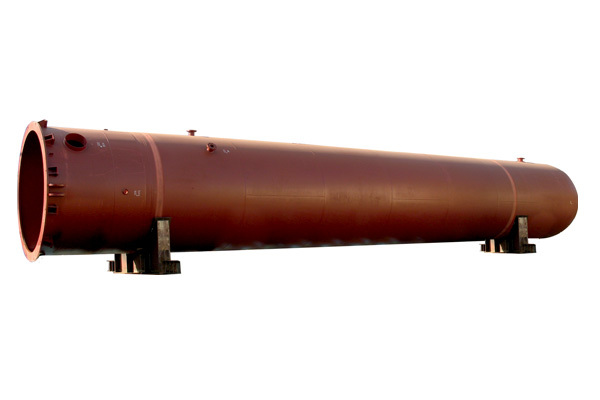 We design these vessels for capacity normally ranging from 100m3 to 200m3; working pressure upto 25 bar, diameter ranging 3000mm up to 3150mm and thickness up to 28mm, as per ASME section VIII division-I, IS2825, PD5500, etc; and supply under CCOE in various fields like Beverages, Oil & Gas, Chemical, Power, and a few more.